Kerala Public Service Commission (PSC)'s yearly Lower Divion Clerk (LDC) exam is one of the most sought after exam among state's youth. New Delhi: Kerala PSC LDC exam will start from June 17 and the two-month long exam process will conclude on August 26. 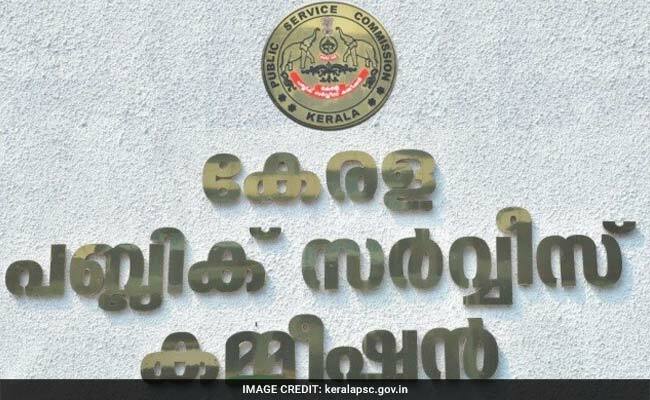 Kerala Public Service Commission (PSC)'s yearly Lower Divion Clerk (LDC) exam is one of the most sought after exam among state's youth. According to a PSC official, 17,94,091 candidates are expected to take part in the exam which is scheduled to be kicked off from coming Sunday. 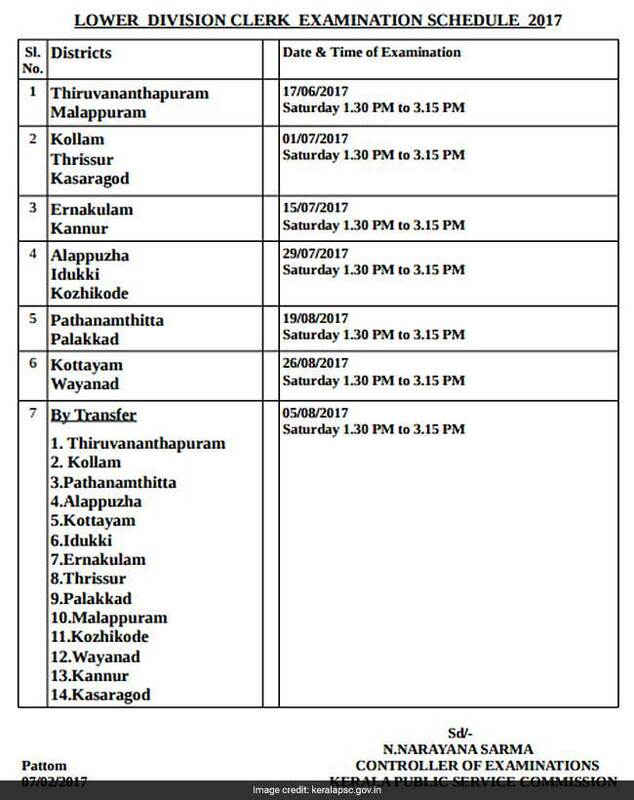 On the first day of exam, Thiruvananthapuram and Malappuram will go to the exam centres in both districts. More than 200 exam centres have been set in both districts for around 5 lakh candidates who have registered for the exam. The exam will be conducted on June, July and Augusts months this year. Kerala PSC had published the this year's LDC notification on Novermber 2016. Kerala PSC LDC exam will carry questions from Mathematics, Reasoning, English, Malayalam, General Knowledge and Current affairs. The exams will be conducted in afternoon shifts in all districts. Kerala PSC LDC Exam 2017 exam will be conducted all across the state on June 17, July 1, 15, 29, August 5, 19 and 26.